The classic Spanish pizza chain will have a new factory in Chile to meet future demand in the region. Over the next few years, it also expects to open 50 new stores and remodel others. In the midst of its strategic alliance with the Yum! Brands group’s Pizza Hut, approved recently in Europe, Spain’s Telepizza has decided to establish its growth platform for all the Southern Cone in Chile. To this end, Telepizza is preparing a crucial investment that will be materialized in 2019: the installation of its second factory in Chile. Located in Santiago’s Quilicura district, it will have an area of 2,750 m2 and will start operations during the first half of the year. As well as serving the operation in Chile, “it will enable us to ensure support functions for the Southern Cone, supplying our production to countries like Peru, Argentina and Paraguay. It is a factory equipped with the latest technologies,” says regional director for Latin America, Ana Diogo. It will have a capacity to produce some 16.5 million pizza bases a year. The plant is part of the 20,000 million Chilean pesos (approximately US$30 million) which the company will invest in Chile over the next few years. This investment also includes 50 new stores of which ten are scheduled to open this year. As of end-2018, the company had 168 stores. In addition, it will continue investing in remodeling stores. “We never remodel less than around ten stores a year,” says Diogo. The agreement with Pizza Hut covers all Latin America, except Brazil, as well as the Caribbean and Europe (Spain, Andorra, Portugal and Switzerland). As a result, Telepizza will oversee the Pizza Hut brand as the holder of the master franchise (the right to own and operate more than one establishment) in these markets. 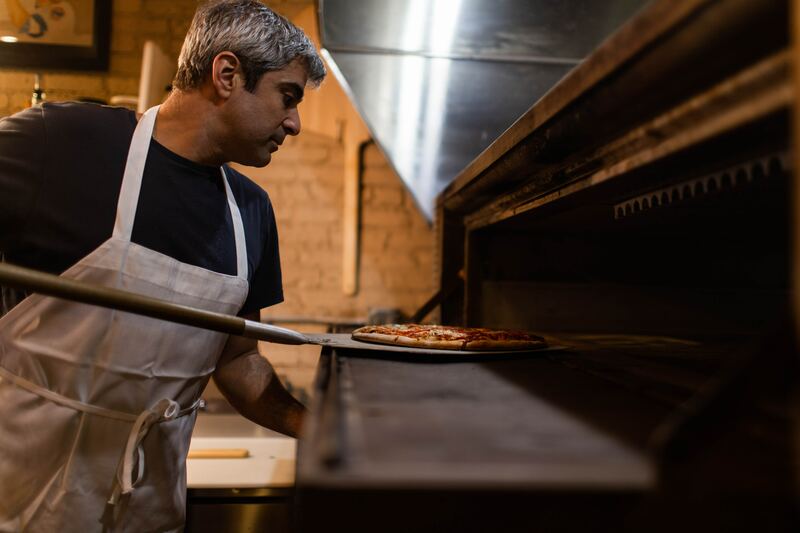 In the context of this agreement, Telepizza Chile will acquire 47 of Pizza Hut’s 58 stores in the country from their franchisees in order to operate them directly. “They are two different operations, despite having convergent points," says Diogo. According to Diogo, the agreement will create a number of synergies in Chile. “Telepizza has a lot of experience as an operator in different markets and obviously the Pizza Hut brand will complement the proposition it can offer customers,” she says. In the immediate future, she says, the company will be focusing on transferring the know-how it has acquired in Chile, the third market that the Spanish company entered after Portugal. In the case of outlets of the two brands that are close to each other and compete, “the need for closures and openings will be determined by the market itself and the movements that occur every day,” explains Diogo. In this way, the company will be seeking to boost its ability to compete, which it has already been doing through a digital strategy and strengthening its performance in the last mile. 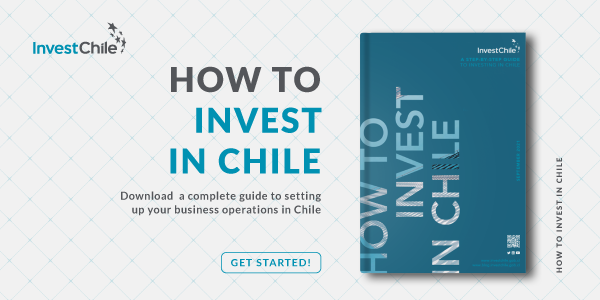 If you are looking for investment opportunities in Chile, see this article.